When you look good, you feel good. 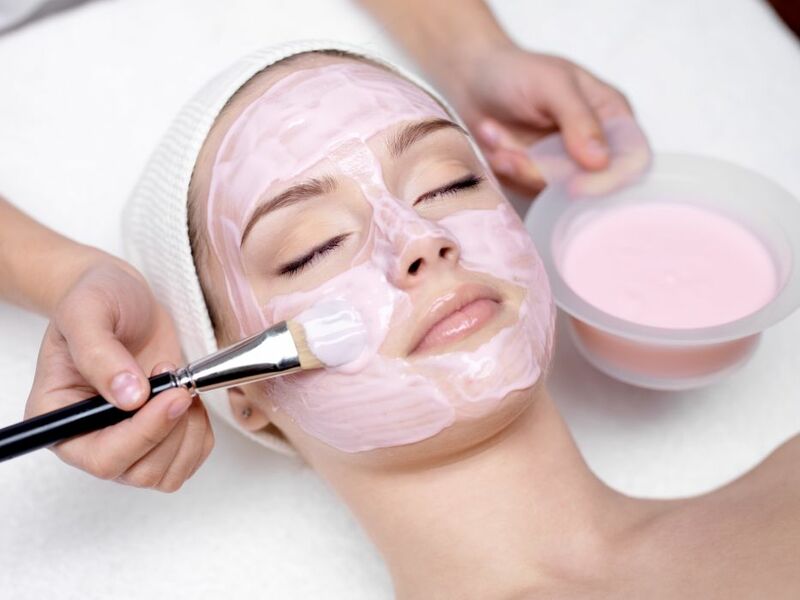 In Keynsham, Bristol, we offer a variety of beauty treatments in a relaxed environment where you can forget about your hectic work schedule or the pile of dirty washing at home. Fully trained and knowledgeable, our friendly staff provide everything that you need for the ultimate pampering session all in one place. We boast a tanning room, hair salon, and nail bar to cater to all of your beauty needs. The team at Dyenamix Hair & Beauty are qualified in ear piercing with simple studs. Get in touch with us today to book an appointment or pop by and see if we are free. Contact us in in Keynsham, Bristol, to discover more about our beauty treatments and nail bar.